AutoEmag brings you the latest KTM Bike Price in Nepal here along with their key specs. KTM has various models in Nepali market from Simple to expensive. you an opportunity to compare all the prices of the bike. 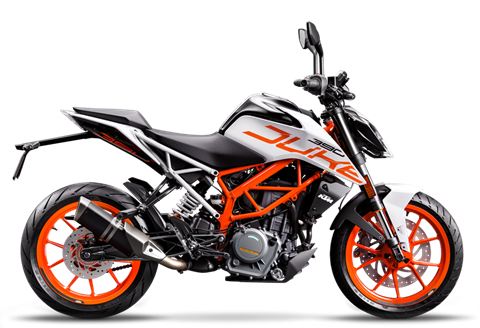 The KTM 200 Duke is a standard or “naked” motorcycle made by KTM and sold in most markets worldwide. It has a single-cylinder, four-stroke, spark-ignition liquid-cooled engine. 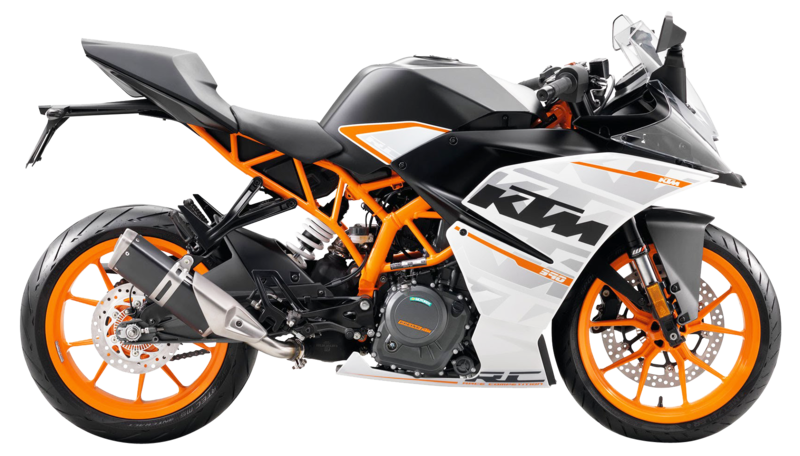 It is lowest priced bike among KTM Bikes in Nepal. KTM Duke 250 is the newest addition to the KTM street fighter lineup that is going to hit the streets of Nepal. 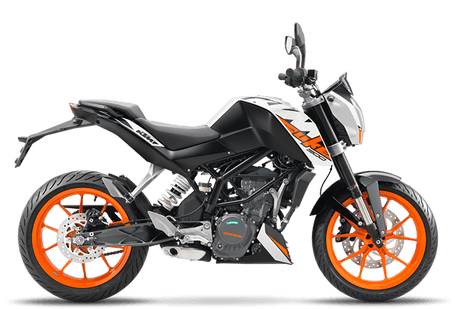 KTM Duke 250 is an advanced version of 200 and is the mid segment bike of the elegant KTM Duke Series. 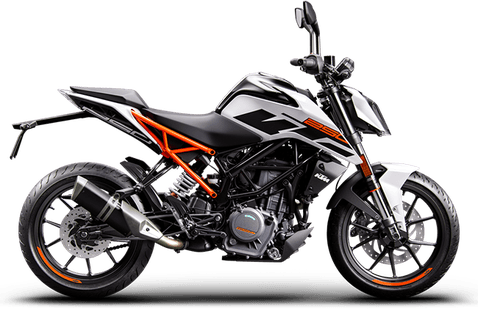 All new KTM Duke is getting popular day by day among the youths of Nepal and also the new 2017 KTM Duke 390 comes with the new full-LED headlamp cluster that comes with an angular design complementing the bike’s profile, as well as a LED tail light and indicators. 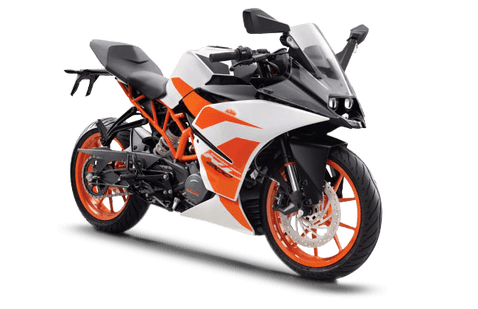 KTM RC 200 is the one of the most affordable , stylish and powerful bike in KTM series. New KTM RC 200 comes with all of the premium equipment like USD forks, aerodynamic design, projectors headlights. KTM RC 390 one of the expensive bikes from KTM series in context of Nepal is one of the most powerful bikes in Nepal. It doesn’t only provides power but also comes with eye catching Sporty look and that is the reason why this is one of the most popular bikes In Nepal in youths of Nepal. KTM RC 390 price in Nepal: Rs 7,04,900. READY FOR LAUNCH : 2018 KTM Duke 390 in Nepal.